Cooking instructions: Use 1 part rice to 4 parts water, 1. Bring the water to the boil.2. Add the rice, cover and boil for 16 minutes. 3. Drain and serve. 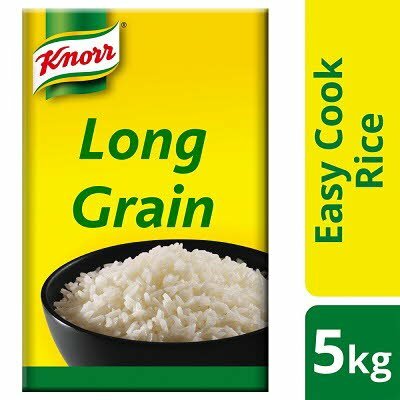 For a different flavour place uncooked rice in a large dish and cover with Knorr Vegetable stock, using 1 part rice to 4 parts stock.